Just In: People trapped in collapsed building in Lagos – Royal Times of Nigeria. Many people are currently trapped in a collapsed building in Lagos. The building, located at Karena Street, Campus Bus Stop in Lagos Island reportedly caved in this afternoon. 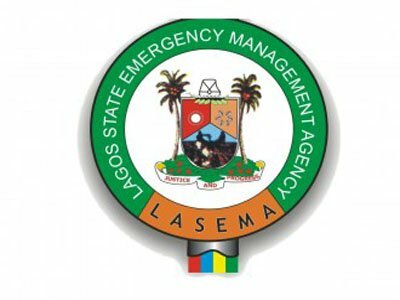 Already, officials of the Lagos State Emergency Management Agency (LASEMA) and other stakeholders have moved to the scene to evacuate the victims.